You choose what I use. You control my art journal page tutorial. 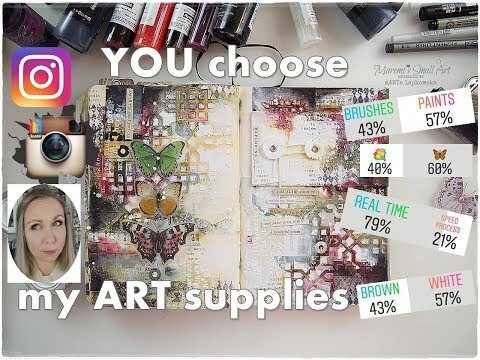 Instagram Followers decide about my mixed media products.